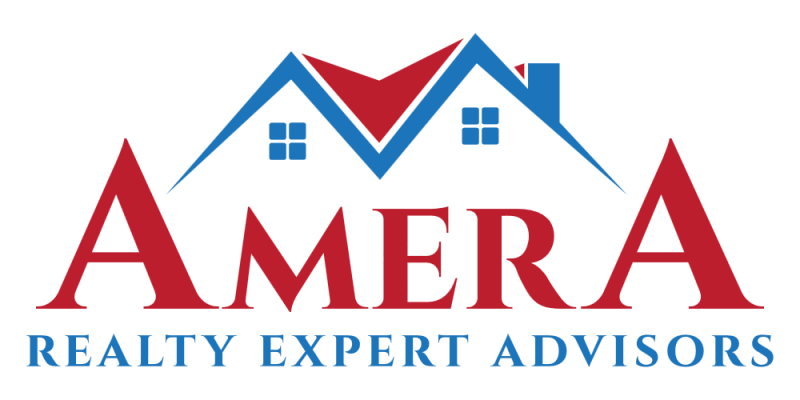 At Amera Realty Expert Advisors, our Culture is at the heart of everything we do as an Amera Realty NAEA Expert Advisor—how we live, how we work and how we serve the real estate community. It isn’t about perks, and it doesn’t exist solely to make our employees happy (although it does that, too). NAEA culture is about providing a foundation to achieve our purpose: to revolutionize the real estate industry. Revolutionizing the real estate industry is not a simple feat, however we are determined to never give up. We may have set back and discover there is a different way to do something, but to reach our end goal, we will never give up. We continuously seek knowledge to improve. 1. Like you, many buyers who are relocating would like to have their families settled prior to the school year. Whether it’s a company relocation or a personal one, time is of the essence in August for those finalizing their relocation plans. 2. Inventory is shrinking in many parts of the country and is historically low in August. Consequently, the lack of inventory drives up the demand on your home, giving you a legitimate shot at getting more money when you sell. It’s a smaller window of time, but a very real opportunity nonetheless. 3. After Labor Day, many people will hop in the market to try to sell their home during the stretch run before the holiday season. Once that happens, you’re now facing more competition and could lose out on the chance to haul in more equity from the sale of your home.